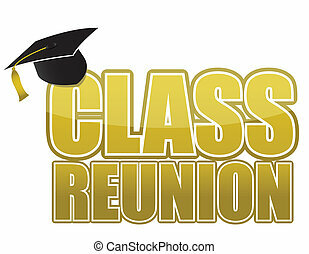 class reunion Graduation cap isolated on white background. 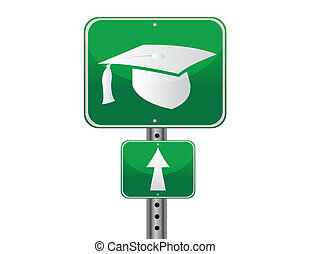 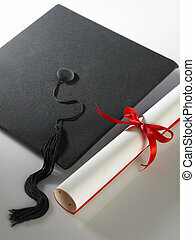 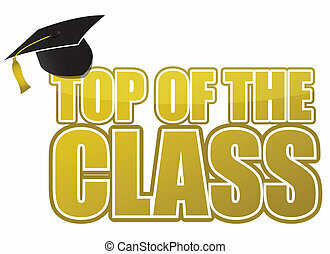 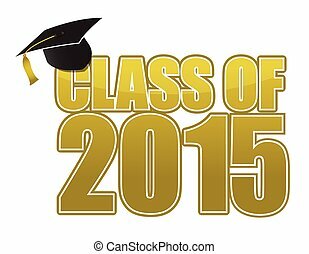 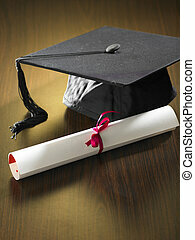 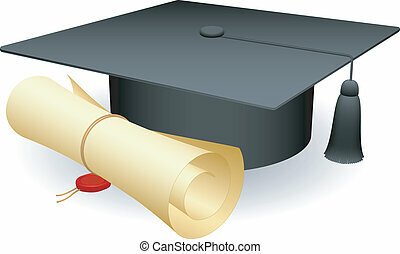 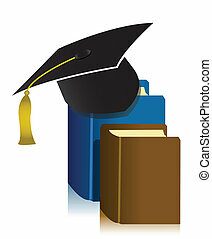 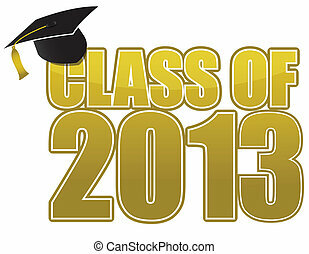 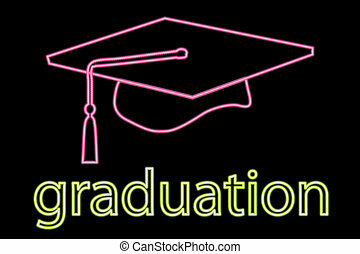 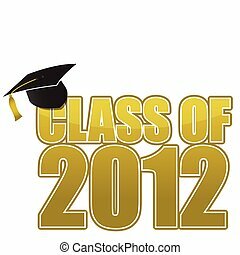 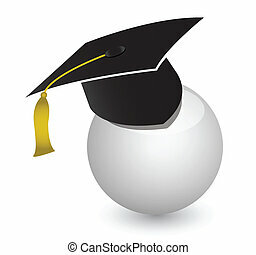 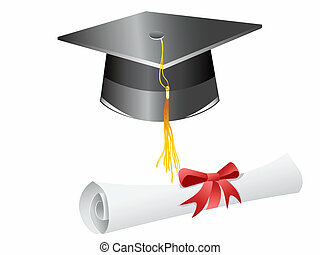 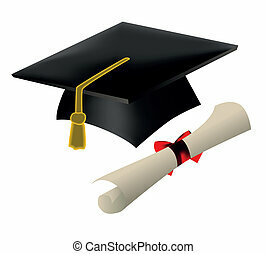 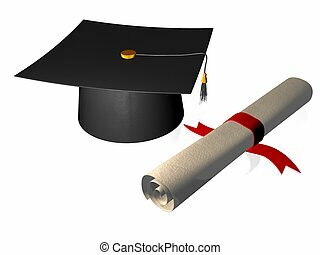 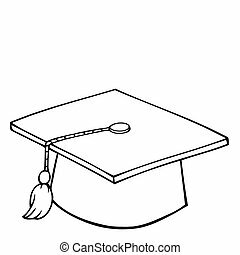 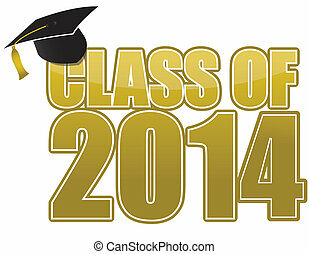 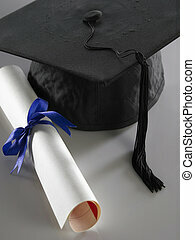 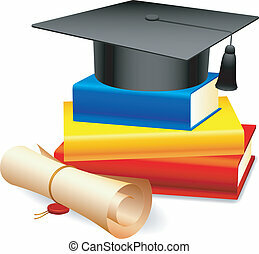 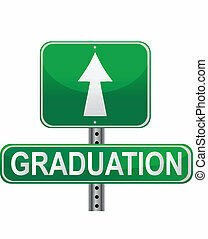 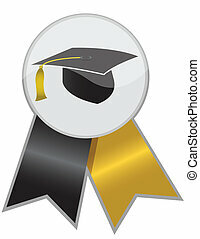 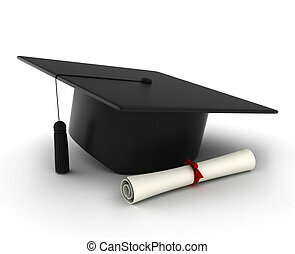 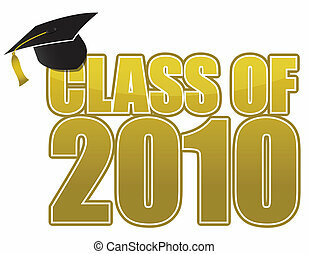 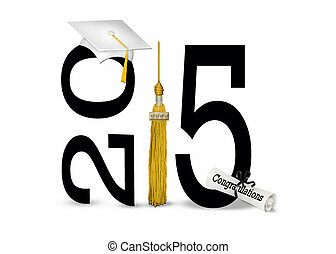 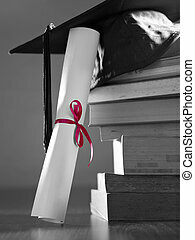 Graduation cap ribbon isolated on white background. 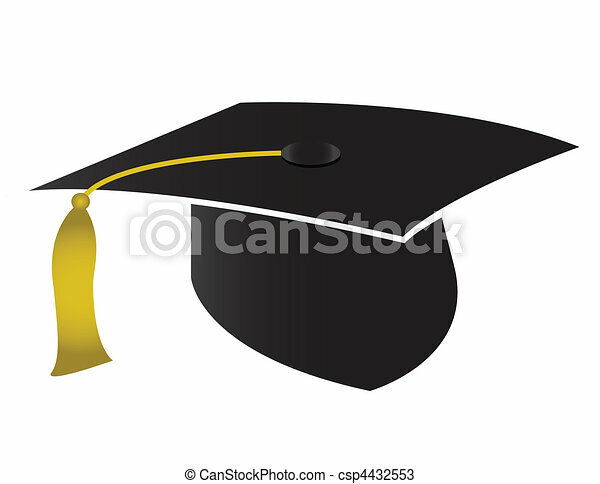 Graduation 2012 cap isolated on white background. 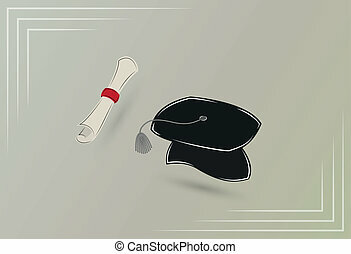 Graduation 2010 cap isolated on white background.